2013 Mazda CX-9 is being given the core elements of the new design philosophy of the brand, named KODO design. 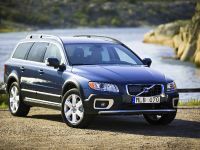 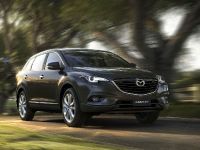 The SUV is to be revealed at the 2012 Australian International Motor Show on 18th of October this year. 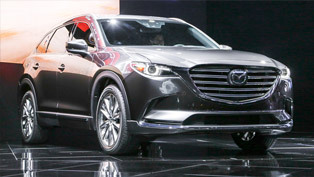 The new Mazda model is a crossover sport-utility SUV including a distinctive sporty appearance, a high-quality cabin, the flexibility of three-rows, and Mazda's exciting "Zoom-Zoom" driving dynamics. 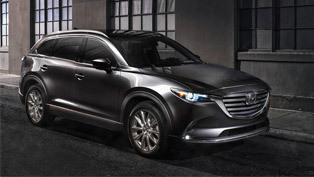 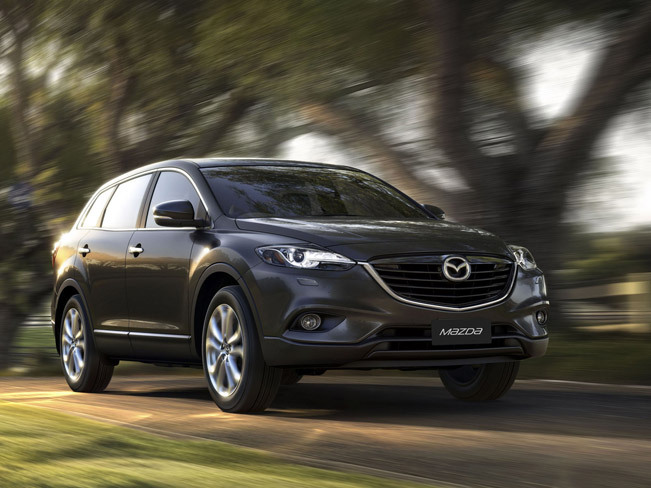 Furthermore, the new 2013 Mazda CX-9 retains the great utility and dynamics of the current model, but incorporates the new "KODO - Soul of Motion" design theme at the front and rear. 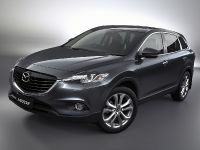 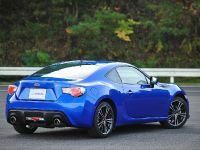 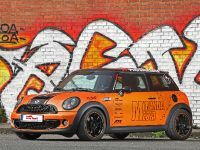 This of course contributes to sportier styling and stronger presence. 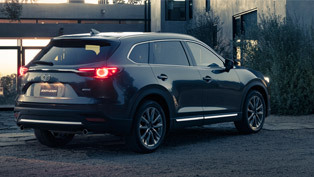 Many improvements have been done onto the new CX-9. 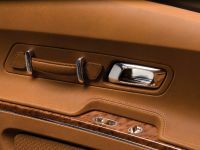 The craftsmanship in the interior design expands further the feeling of quality and refinement. 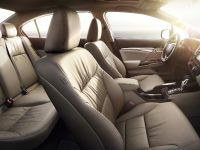 In addition to this, the passengers and the driver will benefit from wide range of standard equipment such as a new infotainment system. 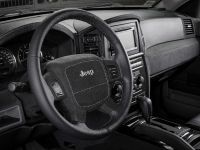 It includes the latest audio, navigation and speech-recognition systems based on the Human Machine Interface (HMI). 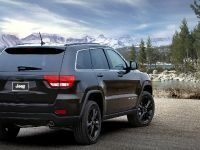 Moreover, advanced active-safety features, such as Forward Obstruction Warning System, Lane Departure Warning System, and High Beam Control System, help drivers recognize and avoid danger. 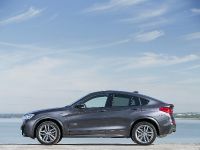 What is more, the new crossover will draw its power from the MZI 3.7-liter V6 engine mated to a six-speed automatic transmission. 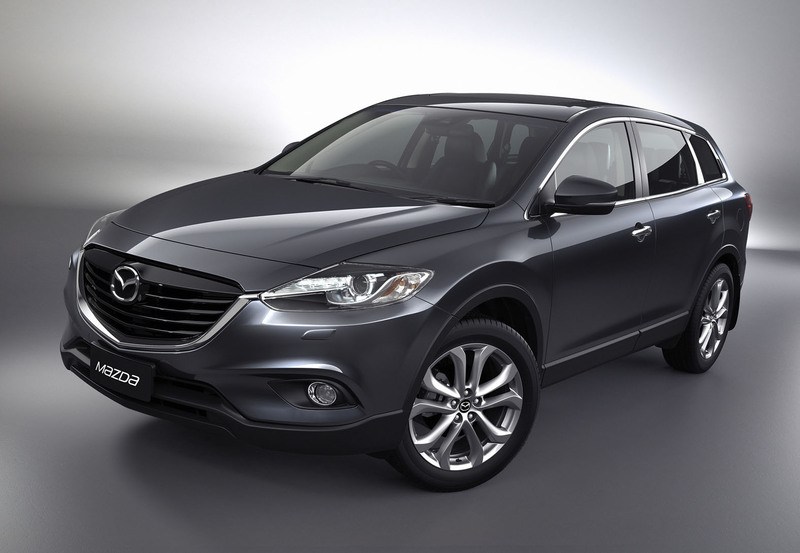 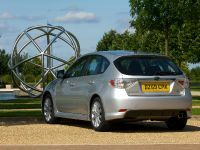 The vehicle will also adopt the full range of SKYACTIV technologies. 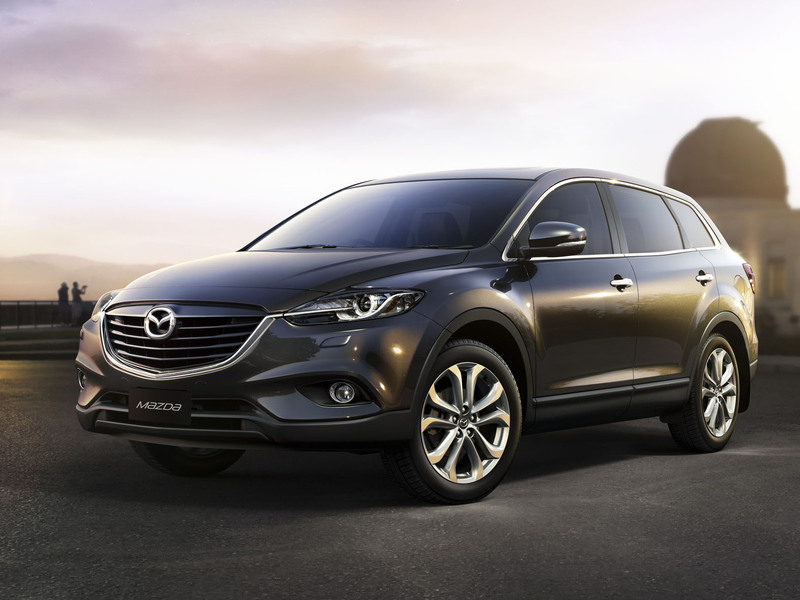 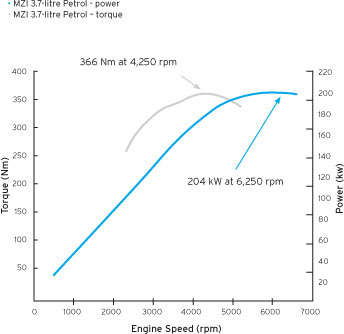 In fact, this is the first model to be equipped with Mazda's unique brake energy regeneration system, called i-ELOOP.